Jonah Fay-Hurvitz is head of strategy on the activation team. 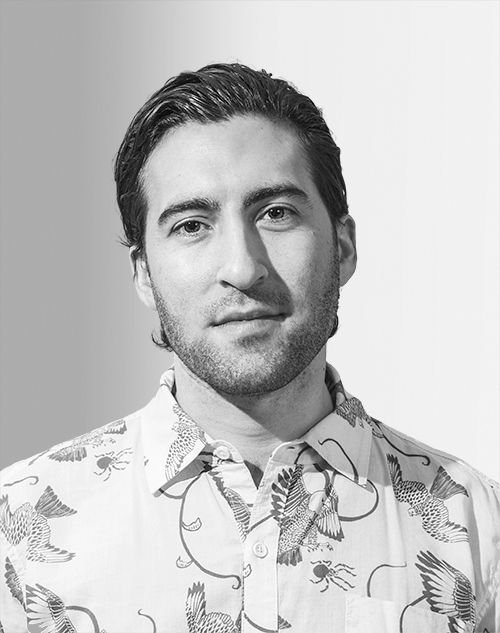 He has led strategy and messaging across brand identity, digital and advertising, working with both startups, like Cabin, Snowe, and Framebridge, and global brands, such as GE and Google. Prior to Red Antler, he was a consultant for global brands like PepsiCo, L'Oréal and J&J, with a focus on brand strategy and product innovation. He began his career at Digitas. Fay-Hurvitz graduated from Washington University in St. Louis, and lives in Park Slope, Brooklyn, with his wife.